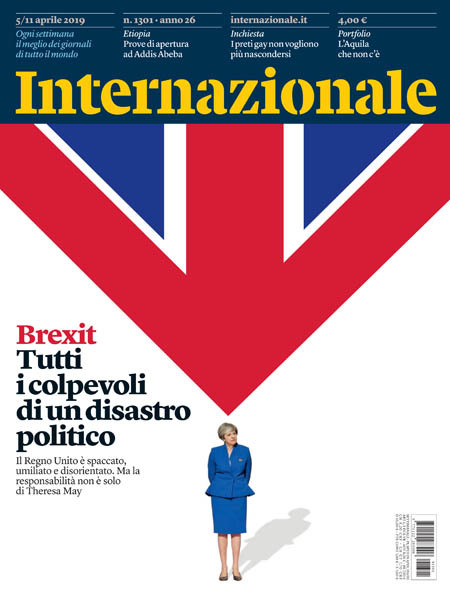 ﻿ Internazionale - 05.04.19 » Download Italian PDF magazines - Magazines Commumity! 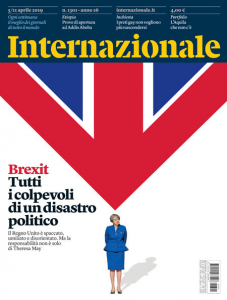 Internazionale is an Italianoo weekly magazine founded in Rome in 1993. It has built a reputation as a magazine of reference in a country where international news is often neglected. Along with a selection of "the best articles in the international press", the magazine regularly publishes articles and opinion from globally known writers and intellectuals like Amira Hass, Zuhair Al-Jezairy, Noam Chomsky, Maksim Cristan, Christopher Hitchens, Nick Hornby and Paul Kennedy. Internazionale also publishes comics and illustrations from Gipi, Joe Sacco, Marjane Satrapi and Art Spiegelman, among others.